Grіtsenko V.I., Manako А.F., Synytsya E.M. Е-Transformation in Learning. P. 3-15. Revunova E.G. Studying the Accuracy for the Solution of Discrete Ill-Posed Problems Using the Method of Random Projection. P. 16-27. Dodonov A.G., Mukhin V.Ye. System of Organizational Control of the Automated Objects with the Increased Vitality. P. 28-36. Lisetskyi Yu.M. Organizational and Methodological Foundations of Building Enterprise Information Systems. P. 37-48. Rybachok N.A., Zabolotnia T.N., Lyushen­ko L.A., Suschuk-Slusarenko V.I. Configuration Services Methodology for Windows 10 Home and Pro Editions Using Virtualization Technology. P. 49-56. Oursatiev A.A. Big Data. Analytical Databases and Warehouse: Vertica, Kdb. P. 57-70. 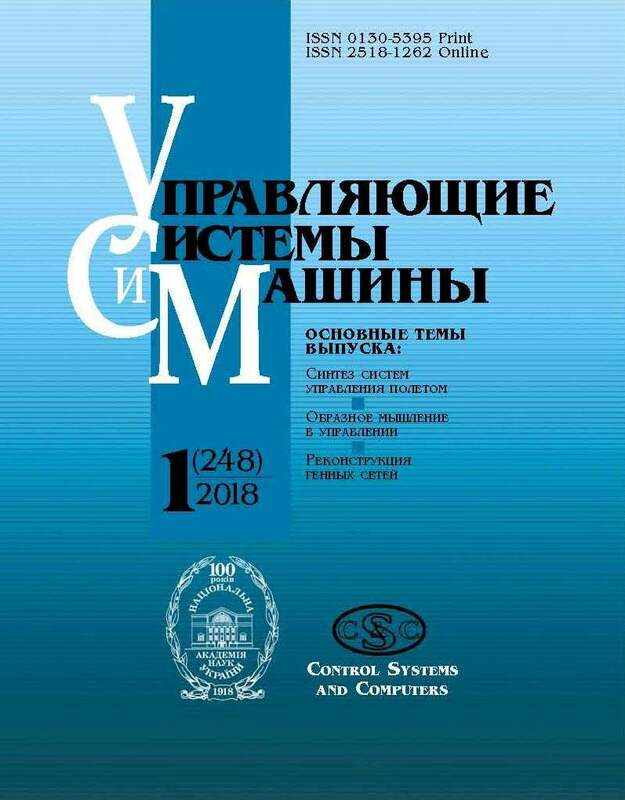 Savchenko M.M., Kriachok A.S. Automatic generation of semantic knowledge networks from an unstructured text. P. 71-78. Antoniuk Ya.M., Prus T.N. Organization of the Converged Campus Computer Environment at the Academic Institution. P. 79-86. Fainzilberg L.S., Pomorska D.V. Information Technology teaching the Methods for the Organism Recovery at Home Conditions. P. 87-96.